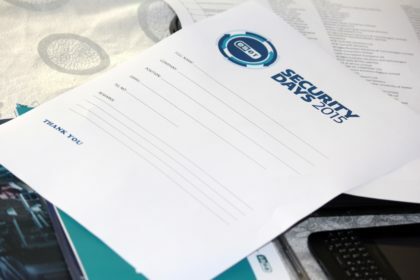 2015 Security Days by ESET, the leader in cyber-protection, had its maiden edition in Nigeria on Thursday, 10th September 2015. 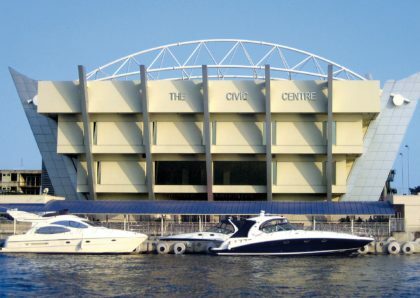 ESET Security Days is already well-known in North and Latin America as a gathering of independent and ESET security experts with IT professionals, business people and the general public. More than five thousand people around world already attended. ESET began life as a pioneer of antivirus protection and company’s goal is to make sure that everyone can enjoy opportunities that technology offers. Today, ESET security solutions allow businesses and consumers in more than 180 countries to make the most of the digital world. Aim of this project is to bring cutting-edge knowledge to everyone – especially the business user. 10.05am – Welcome message/ ESET Security Day Presentation.